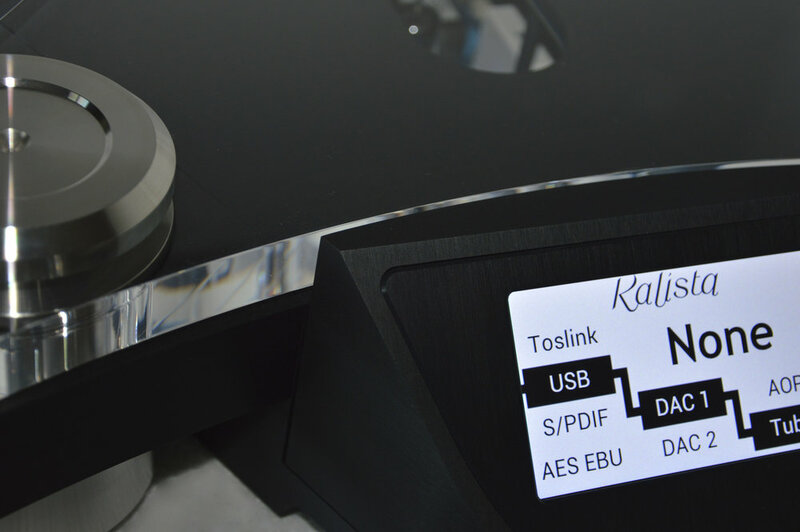 Unveiled in 2003, Kalista is immediately successful and is awarded by many professionals and trade magazines. Several hundreds of devices enjoy European, Asian or American audiophiles. In order to be certain of the best requirement level, we give hours of our time to listening all kinds of music styles on our devices, for validation of our musical pieces of art. From design to prototyping and to end product validation, each and every device is approved by our Acousticians. This is the price for emotion.